Want to expand your business and make it more engaging for common people? 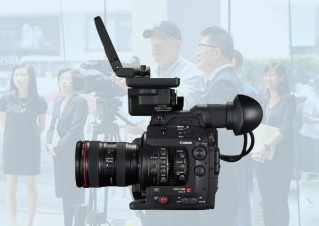 Corporate film makers in Delhi can prove a game changer for you. To familiarize you, corporate videos are the best and most efficient tools to disseminate your brand and business motives world-widely and transform your products/services' key features in an entertaining way. 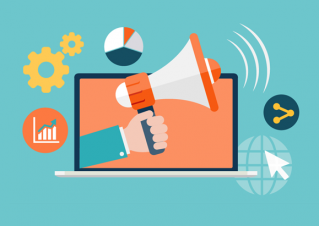 Webpulse Solution (P) Limited is one name in the industry that can help you dramatically boost the volume and quality of traffic on your site and from major search engines like Google, Bing, and YouTube. 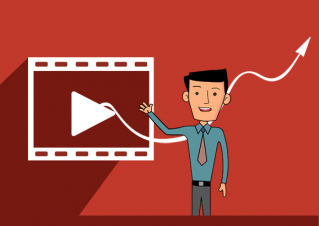 Adding professionally made videos to your website not only glues the viewer on your site but also ensures that they get your message in the best possible way. Dr. Anoop Agarwal - Founder, Director of Satyamani shares his experience and success story at Webpulse. 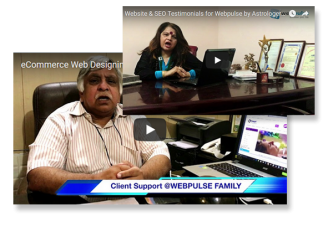 He explains how he came to know about Webpulse & our Founder, Director Mr. Rahul Ranjan Singh. He got an eCommerce Website Re-designed by Webpulse along with city wise and country wise Global SEO. Website showed over 700% growth in traffic and online orders increased by big margin.